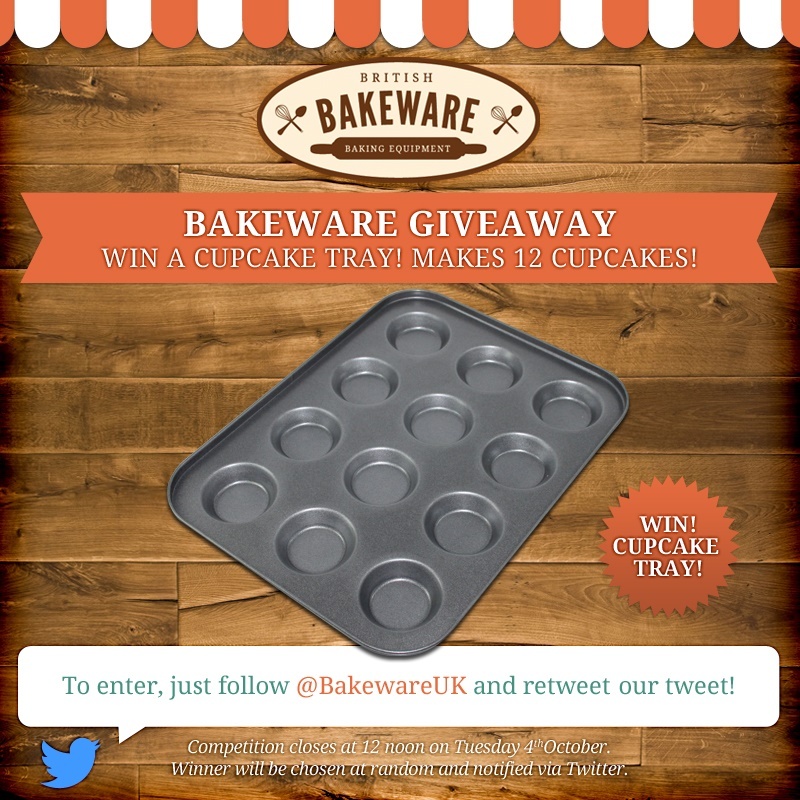 Bakeware Giveaway: Win a 12-Cup Cupcake Tray! 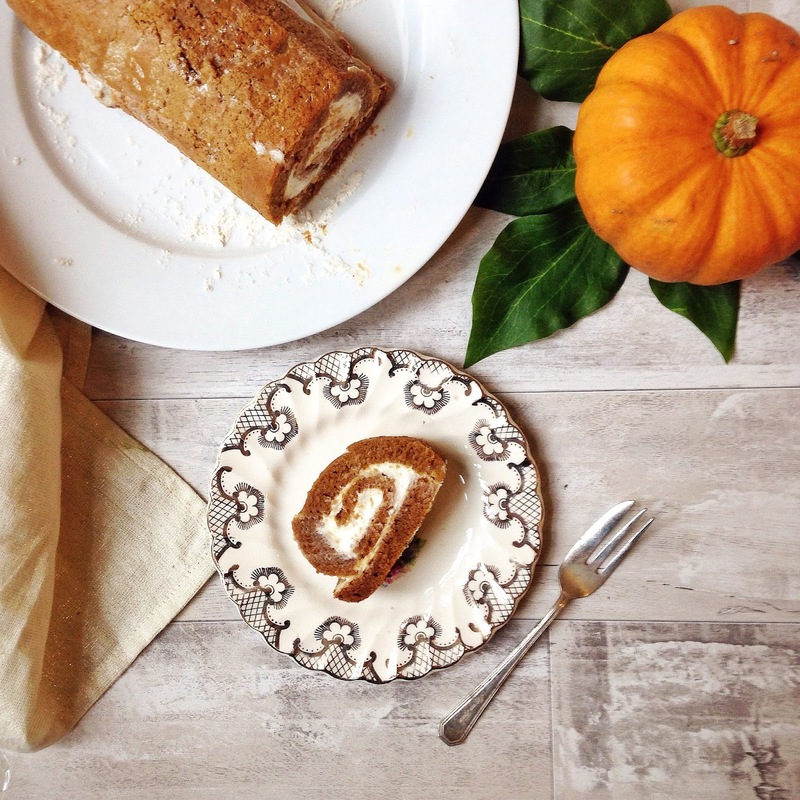 The Great British Bake Off folks are trying something new for tonight's episode: it's Botanical Week, meaning three green-fingered challenges that use herbs, fruits, flowers, and other plant-based ingredients. 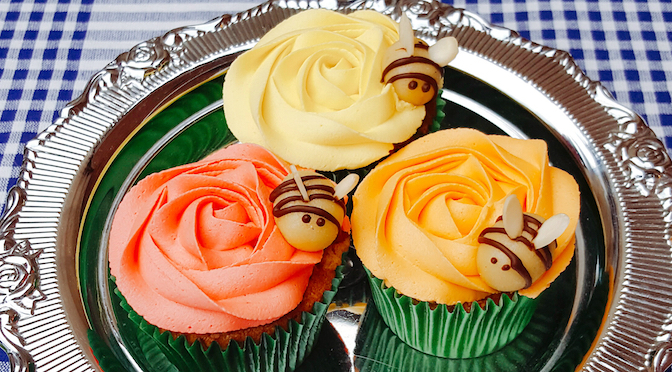 Yesterday, we teamed up with food blogger Jamie to bring you a sweet spin on the botanical theme: Vanilla Flower Cupcakes with Marzipan Bees. Today, to celebrate the arrival of another mouthwatering new Bake Off episode, we're giving away a 12 cup cupcake tray so that you can try the recipe at home. Note: You will need a Twitter account! 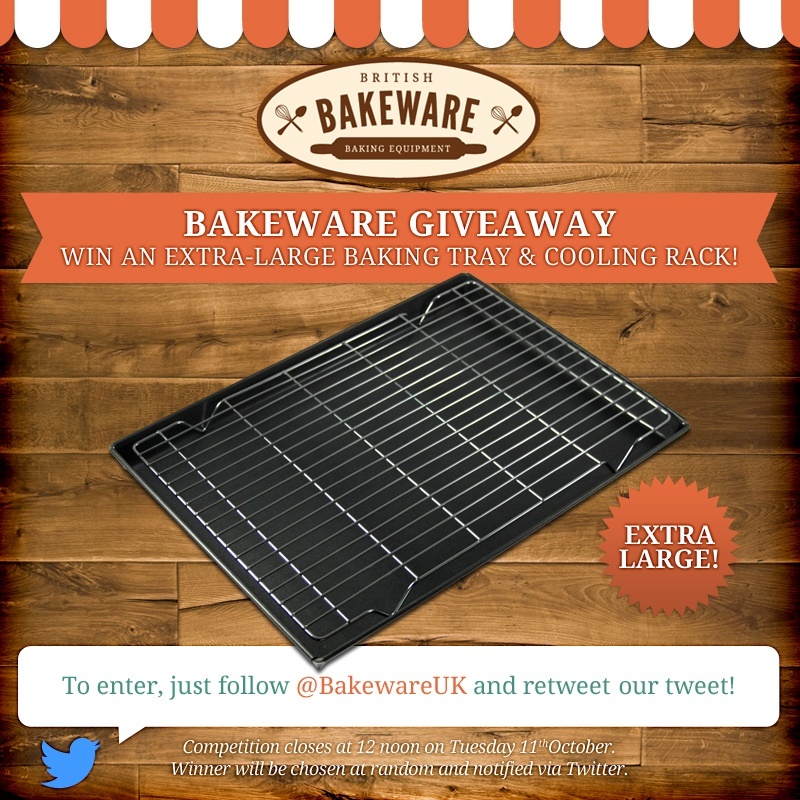 Retweet the competition tweet at the top of our feed. Come back at 12 noon on Tuesday the 4th of October to find out if you've won! 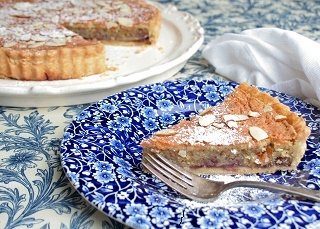 Good luck, and remember to catch Bake Off tonight at 8pm on BBC One!